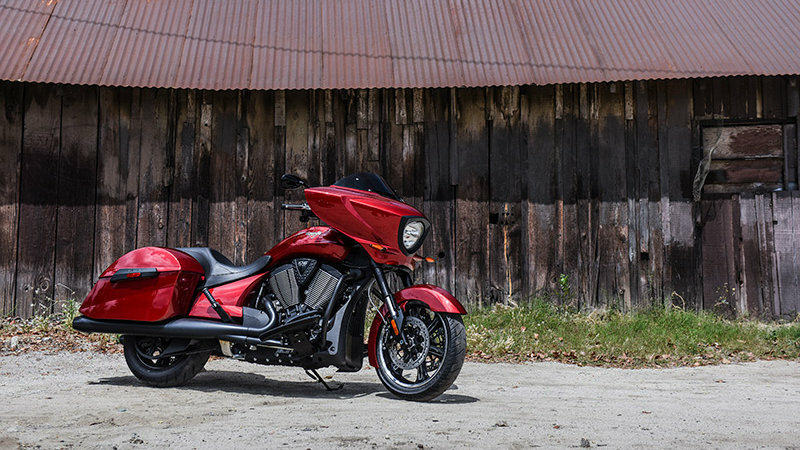 Polaris recalls 26,182 Victory motorcycles for possible melting of brake lines and wires. 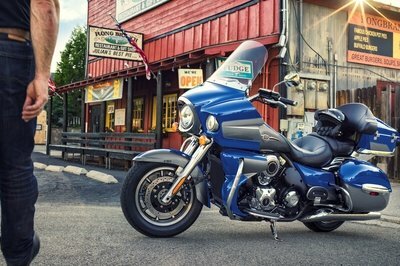 Victory doesn’t make motorcycles but Polaris still has obligations towards them. 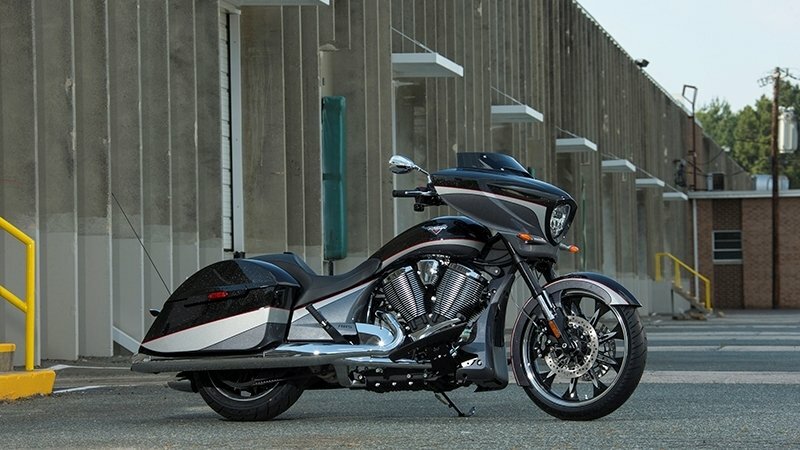 After making motorcycles for 18 years, Polaris shut down operations of Victory Motorcycles back in January as it struggled to keep up with the attention pulled by the Harleys and the Indian. But had made commitments to assist dealers with providing service and warranty coverage for a period of 10 years. 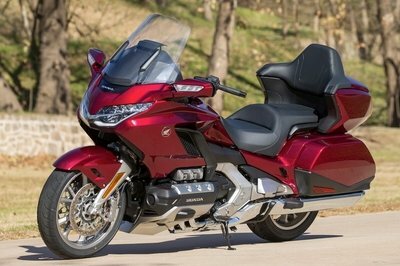 Looks like its first proof of the same commitment has come up the surface in the form of this major recall from the NHTSA (National Highway Traffic Safety Administration) which affects a swath of models from the defunct American manufacturer that have issues with their brake line melting away. According to NHTSA Campaign number 17V647000, models ranging from 2010-2017 suffer from melting the rear brake line and nearby wiring. This happens when the catalytic converter heats up whenever there is an engine misfire, and the rider continues to ride the motorcycle for a prolonged period after that. 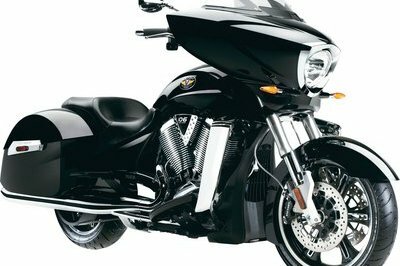 Engine misfires elevate exhaust temperatures, and riders will experience poor run quality and significantly reduced engine performance. 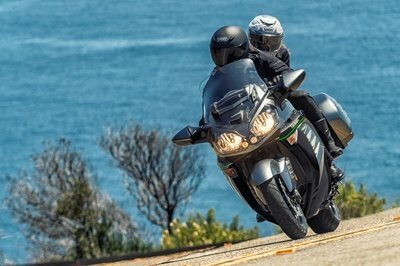 This will melt away the brake lines and drastically reduce safety since there will be less or no braking performance from the rear increasing the risk of the rider crashing. 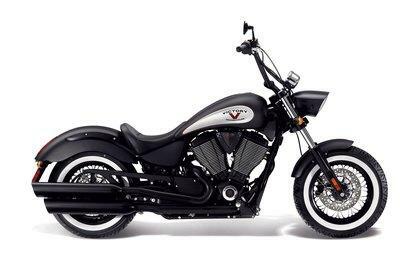 The models affected are the Victory Cross Country, Cross Country Tour, Cross Roads, Magnum, and Hard Ball which have been manufactured between 2010 and 2017. 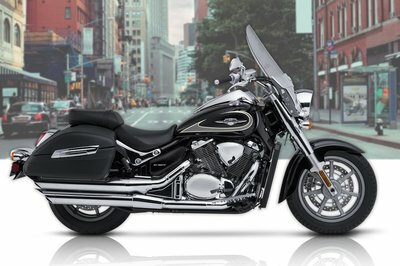 Since all these motorcycles have similar wiring architecture, as many as 26,182 models suffer from the same problems. 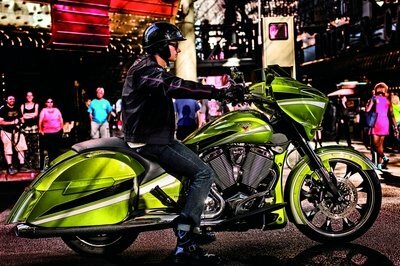 Polaris has started notifying the owners and the dealers of the affected models and will begin the recall this month. The faulty line routes will be re-routed away from the exhaust catalyst to rectify the problem and will be done free of charge. Owners may contact Polaris customer service at 1-877-737-7172. Polaris’ number for this recall is V-17-02. Owners may also contact the National Highway Traffic Safety Administration Vehicle Safety Hotline at 1-888-327-4236 (TTY 1-800-424-9153), or go to safercar.gov.